Buy some of these hand-paintings of ladies on woven bamboo strands. Shop for miniature paintings of beautiful ladies. 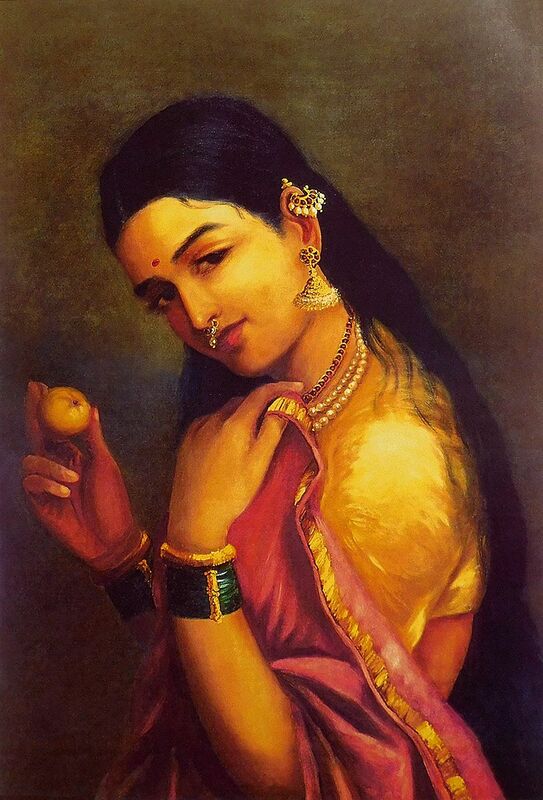 You will certainly like to pick up some of these prints of excellent paintings of women by raja-ravi-verma.